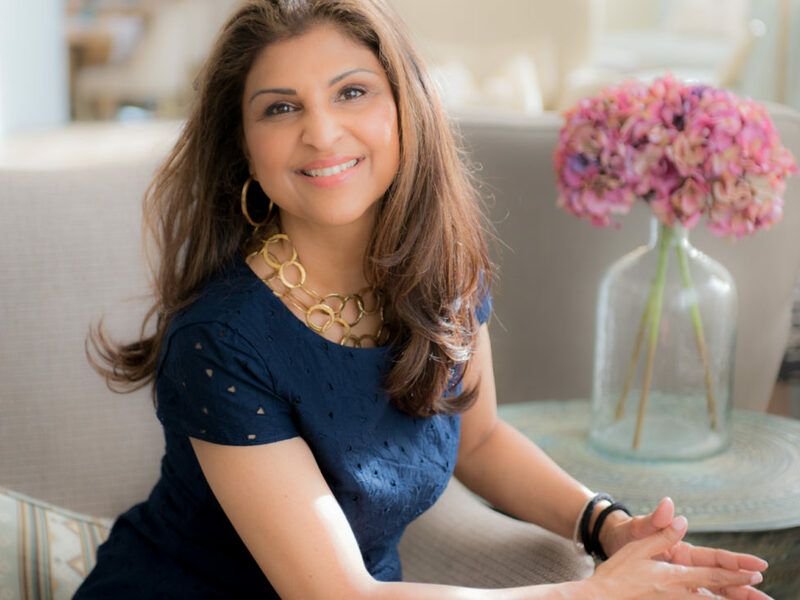 I’m Padma Shankar Coram, and it is my aim to help you align with your personal power so you can lead your life in the most effective way possible. How we think and what we feel affects every facet of our lives, and results in who we become. But we do not have the capacity as individuals to address and solve all the problems, stresses and anxieties in our lives by ourselves. 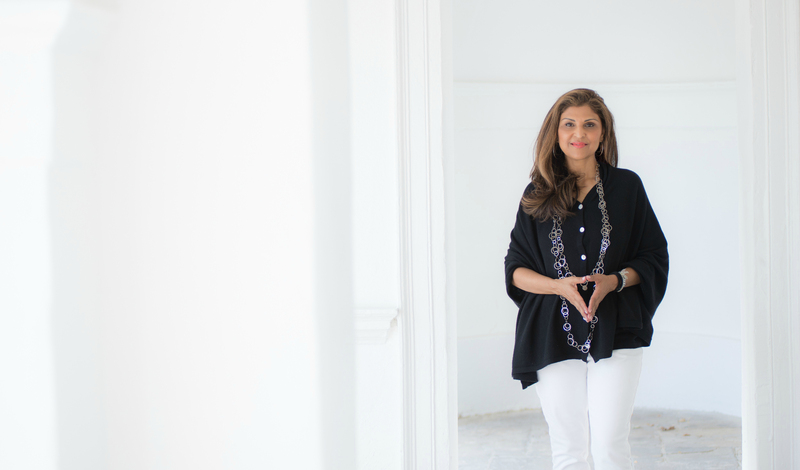 I train individuals in developing their emotional intelligence and teach them how to integrate practices into their lives that allow them to minimise their stress and maximise their potential. I’ve witnessed first-hand how this approach has helped some of the world’s greatest leaders, thinkers and businesses. Because by aligning your life more positively, you can then influence others more positively. We are what we think and what we believe inside of ourselves. However, our body never lies and shares externally all that we feel on the inside. When you can’t shift the weight no matter what you do, it’s easy to feel demotivated. I believe a healthy lifestyle is something you achieve through physical and emotional practice. My 3-Day Inner Cleanse is my gift to you: your first step to a truly healthy lifestyle. Grab your free eBook by signing up below. Meditation and mindfulness come in over a 1000 different styles, which means there will always be one to suit your wants and needs. 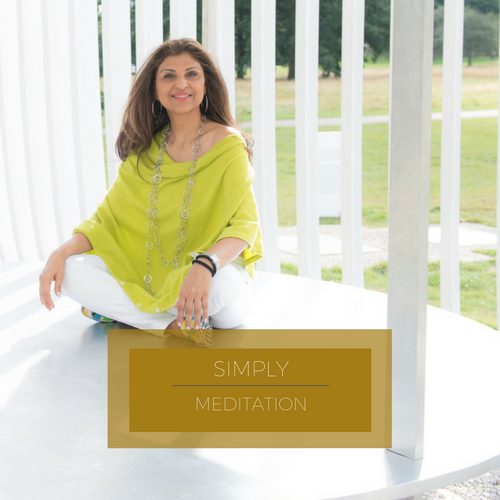 I will work with you one-on-one to introduce you to meditation, help you engage with a style of meditation that works for you and allow you to form a mantra tailored to your own personal goals. 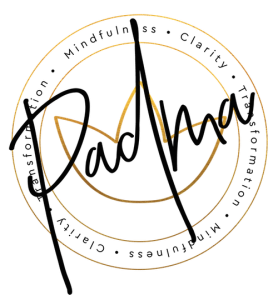 By training my clients in raising their emotional intelligence, I help them align themselves, restore the balance in their lives and reach their peak performance level. 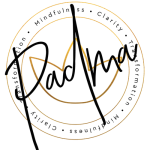 These sessions can be conducted in person or online, in groups or individually and, most importantly, they’re completely tailored to your needs. The question of who we truly are, and what we really want is one that plagues many of us. 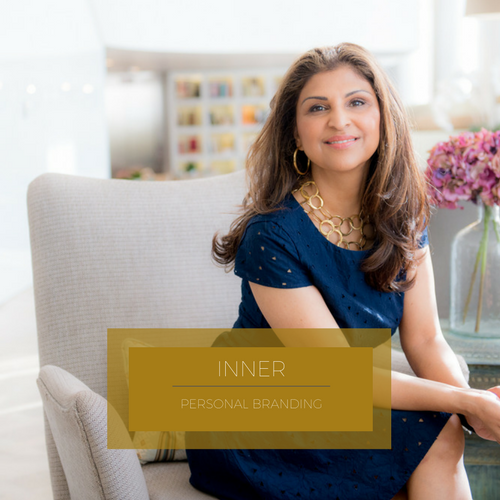 My inner personal branding work is about learning to live authentically, discovering your core values and beliefs and sharing them with the world.